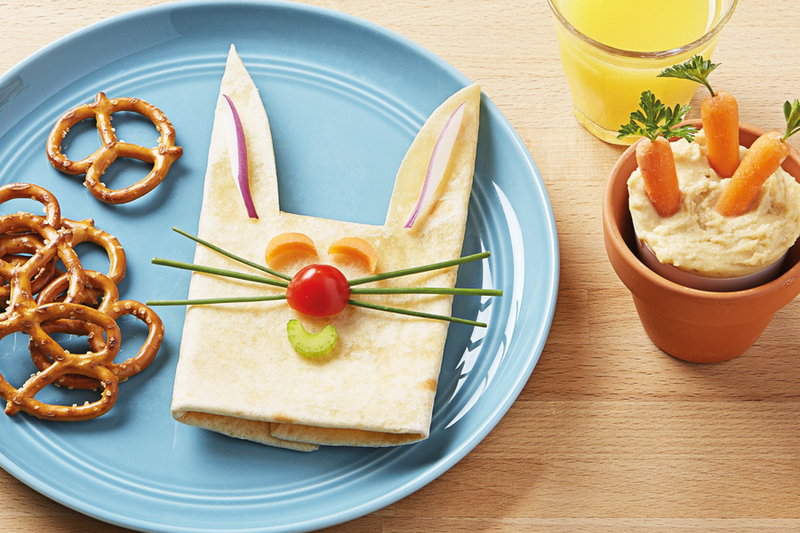 Here are a few interesting food ideas which will compel your child to finally consume food. How do you make your child eat a piece of bread? By creating emoji faces! Cut slices of cucumber, tomato, carrot, eggs and cheese. Now create funny faces with them by laying them on the slice of bread. Trust me, the outcome will be quite interesting.